'MIXNINE's debut has been officially canceled. 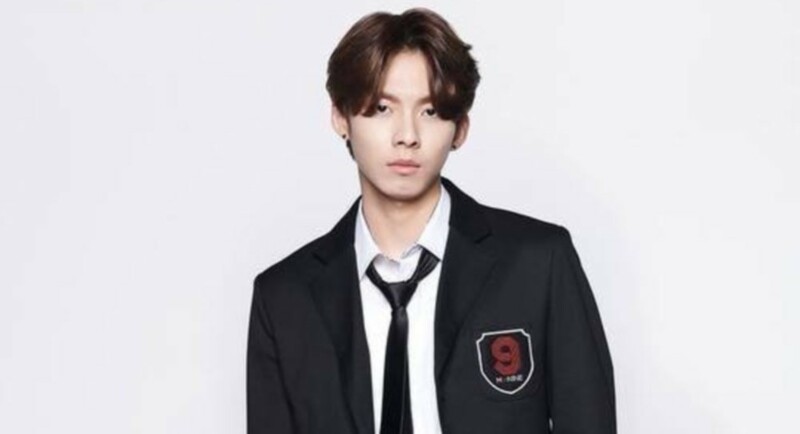 It was previously reported�the final 9 on 'MIXNINE' might not debut, and on May 2, Woo Jin Young's agency Happyface Entertainment�confirmed the news. The label stated, "It's disappointing, but the 'MIXNINE' debut has been canceled. Woo Jin Young will return to being a trainee at the agency and focus on practicing. We promise he'll return with a good image." It seems the debut was ultimately canceled due to disagreements among the agencies judging from what was previously revealed. However, specific reasons have not been confirmed. Stay tuned for updates on Woo Jin Young and the other 'MIXNINE' contestants.